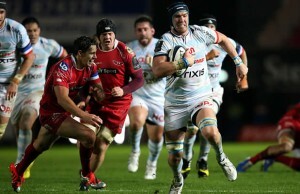 A spectacular solo try from Kristian Phillips helped the Scarlets to a 13-19 Heineken Cup victory over French Club Racing Metro on Friday evening. 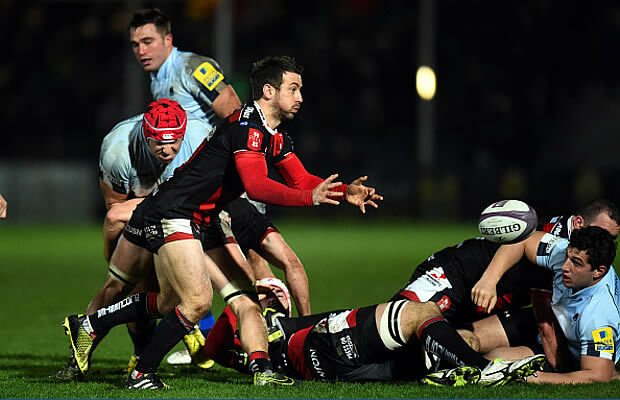 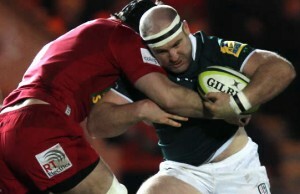 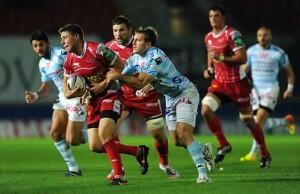 Scarlets started their Anglo Welsh LV Cup campaign by winning an all Welsh derby 21-13 against Newport's Dragons. 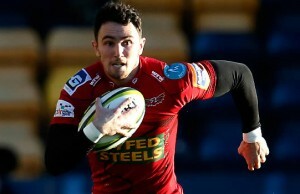 Welsh region the Scarlets upset former English Premiership champions Harlequins with a 26-33 away victory at The Twickenham Stoop on Saturday. 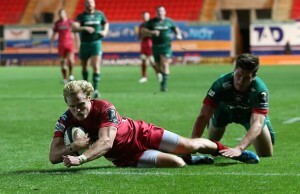 The Scarlets ran in three late tries to cement an Anglo Welsh LV Cup victory over Leicester Tigers at Parc y Scarlets on Sunday. 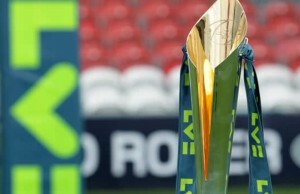 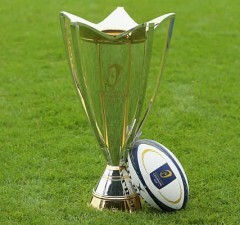 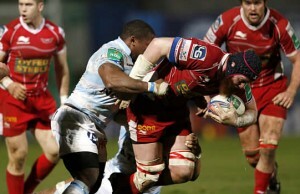 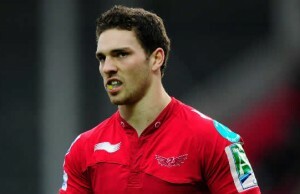 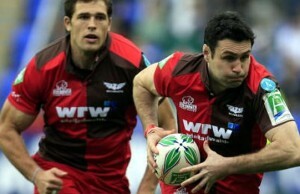 The Scarlets won an all Welsh Anglo Welsh LV = Cup clash at Parc y Scarlets when they beat Cardiff Blues 22-16. 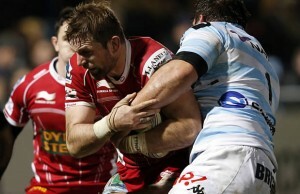 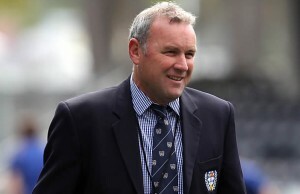 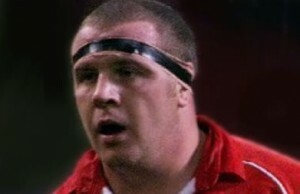 Aviva Premiership Rugby club Bath have signed Scarlets lock Dominic Day on a three year contract starting from next season. 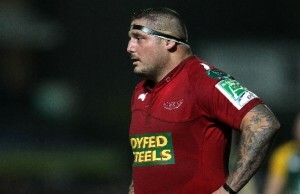 Wales international and Scarlets prop Rhys Thomas has had heart surgery after being taken to hospital when he felt ill in Scarlets training yesterday.